Today a new creature was “released”, but we only got the dossier image and a sound file. Do you guys have any idea what it could be? 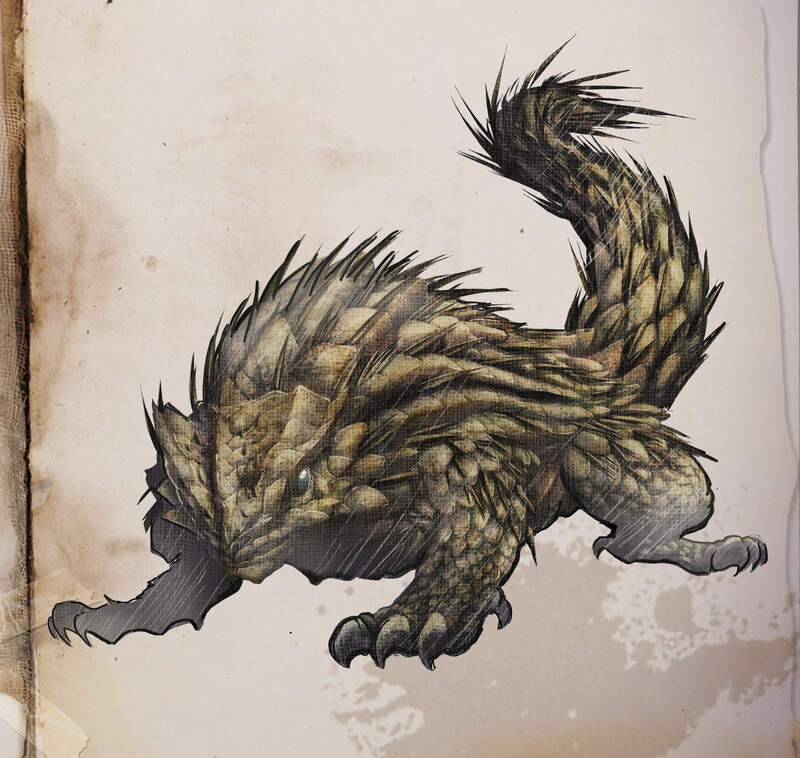 To us it looks like a hybrid version of the Anky and some lizard. Next Post: ARK mysteries continued: Giganotosaurus skin? Unlikely to be Ernandon, for it had no scales, but it could be Necromanis perhaps. I’m pretty sure it is the new format for dossier pictures; thylacoleo, chalicotherium. It’s a modern desert lizard(or desert lizard crossed w/ prehistoric lizard) for the desert biome. But if it were a regular doss, it would have info, then again, could be work in progress on info. Pc release or Xbox 1 release? Maybe a new boss with soundtrack? Wait, that would make sense! In school, so i cant play the sound out loud… what does it sound like? And was this officially tweeted out by Ark? It’s an armadillo girdered lizard, or at least the prehistoric version. Look it up it looks exactly like this!! !